As always, the Sydney Writers’ Festival in May was an amazing week. 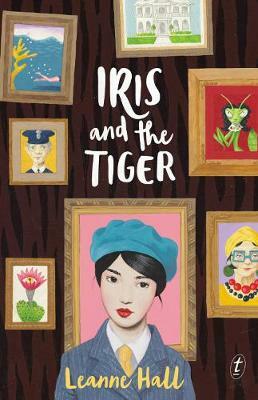 The NSW Premier’s Literary Awards were announced on the Monday night and I was thrilled to meet the Patricia Wrightson (children’s book) winner for the surrealist mystery Iris and the Tiger, Leanne Hall (who I interviewed for the blog here), photographed below with shortlisted Tamsin Janu and shortlisted Ethel Turner YA author Lili Wilkinson. 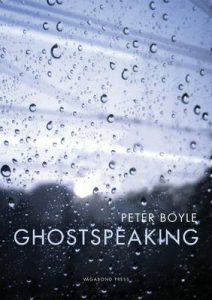 The winner of the Kenneth Slessor Poetry award was Peter Boyle for the inimical Ghostspeaking, an intriguing mystery of finely woven stories and poems. The richly constructed characters are brought to life with interlaced poems. It evokes Borges’ Labyrinths with the brush strokes and ideas of artist William Robinson and the clear bold outlines and strokes of Matisse. Congratulations to James Roy (who I interviewed for the blog here ) and Noël Zihabamwe, whose One Thousand Hills won the Ethel Turner award and all the other shortlisted and winning authors, including overall winner, Leah Purcell for The Drover’s Wife play script. At the SWF, I was privileged to be in conversation with Dr Anita Heiss and Witi Ihimaera for the ‘Indigenous Voices’ sessions at the Wharf in Walsh Bay and at Parramatta Riverside Theatres. It was great to have the opportunity to discuss Anita’s new The Race for Reconciliation, a novel for children that celebrates Aboriginal hero Cathy Freeman and shares truths that many Australian children don’t know about stolen children, National Sorry Day and other aspects of Aboriginal recent history. 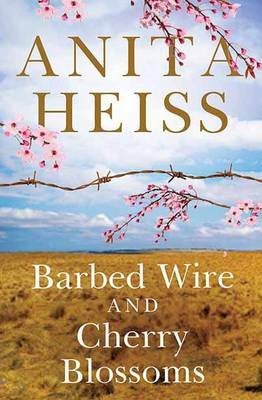 Anita has also shown Aboriginal women in contemporary Australian literature in new and important ways such as in Barbed Wire & Cherry Blossoms. 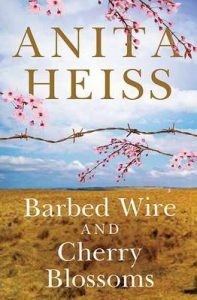 This compares the WW2 Prisoner of War camp near Cowra in central NSW when Japanese soldiers broke out, with the local Wiradjuri people who also virtually lived under prison conditions – and had less food than the Japanese prisoners. Also in this session was revered Maori writer Witi Ihimaera. 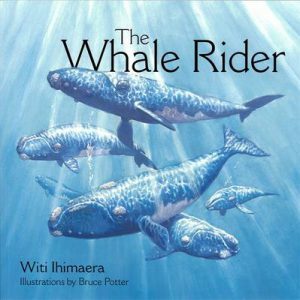 He was the first Maori author to have both a novel and short stories published. In his memoir, Maori Boy, Witi uses a unique and powerful spiral thread structure. He also uses myths in his work. Witi is well known for his book and movie from the book, Whale Rider and also now, Mahana. At times he wished he was brought up more in Maori traditions and he wasn’t great at the haka. But he was destined to do another kind of haka. Anita and Witi made a fine team enlightening us about indigenous voices.